You are here: Home / What is SEO and Why is it Important? What is SEO and how important is it in today’s digital marketing world? 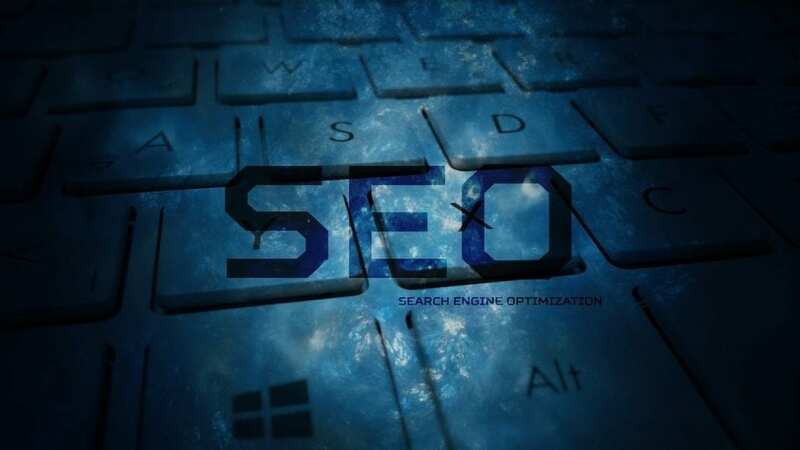 Search Engine Optimization or SEO is the process of satisfying the current search engine algorithm to make your website rank on specific keyword searches. Over the years, it has become a staple online marketing strategy. 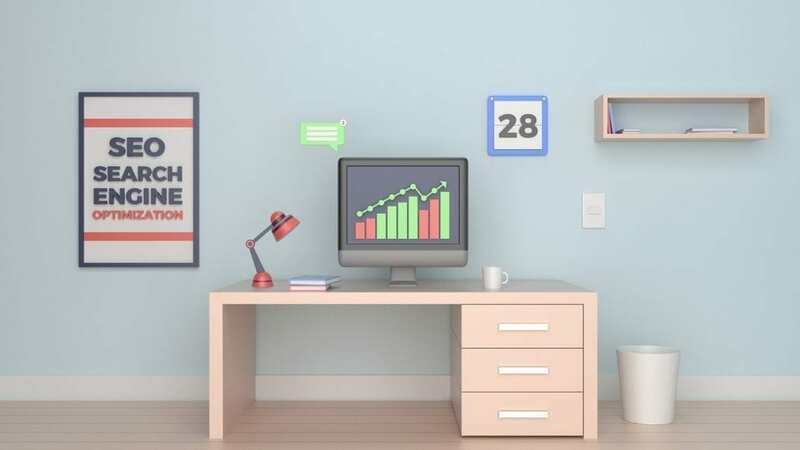 Without a strong SEO strategy, companies will find it hard to maximize their online presence and connect with the right audience. For instance, 8 out of 10 Google users no longer reach the second search result page. That means that you lose significant traffic from not ranking. In addition to this, SEO can affect how your audience is going to perceive your company. It has the ability to make your company be perceived as a leader in the industry. SEO evolved over the years. It has adapted to the changing demands of users and also the changing technologies. For instance, you have mobile technology. Over the years, a lot of websites are viewed using mobile devices from smartphones to tablets. This means that it is important for the websites to fit in smaller screens in order to be used smoothly. Google has no other choice but to adapt to this changing technology in order to improve the user experience. The same goes for the content driven World Wide Web. In the past years, websites were able to rank by simply having enough backlinks that point to their website. This changed significantly over the last years considering how users are demanding for highly informative content from the World Wide Web. And because of this, websites that are getting ranked are the ones that have original and highly informative content. So what exactly do you get from SEO? First, you get to enjoy a good amount of traffic. Ranking in the top position for the right keywords can make a huge impact how your site is going to get traffic. And this isn’t just any traffic; these are people looking for specific things that your site offers. And the good news is that you can track the traffic that goes to your site. You will be able to understand more which keywords work and which ones don’t. Another benefit that SEO can give companies is the fact that it allows them to compete against companies with a much greater marketing budget. This means that even small companies have the edge to become relevant in their niche. Aside from improving your site’s traffic and even maximizing searches from mobile phone and tablets, this can also help protect your reputation. For instance, if there is a bad review about the company, it is possible to make good write-ups appear first on search result pages. This means that there is a chance that consumers are not going to see the bad reviews about your company. If you find your website lagging on search result pages, it is always important to do your research. Make sure that your SEO tactics are up to date. You can also talk to experts and get expert advice. https://www.hotchili.digital/wp-content/uploads/2017/07/webdesign24.jpg 720 1280 Hot Chili Digital http://www.hotchili.digital/wp-content/uploads/2018/09/Hotchilidigital-logo-hi-res-no-border-300x274-1-300x274.jpg Hot Chili Digital2017-07-06 14:38:322018-10-03 05:03:01What is SEO and Why is it Important? Get your eBook delivered to your email! Do you like our blog? Sign up to receive free updates now! Why Engaging Content is Important What does it mean for a website to be responsive?